Following inspection of the school grounds and access roads this afternoon and thanks to the hard work of Alan and a man with a JCB, Oatlands College will reopen tomorrow Monday 5th March for class as normal. 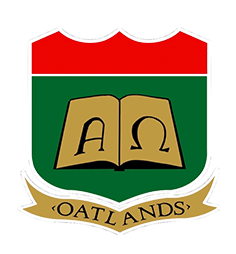 The buildings and grounds of Oatlands College will be inspected tomorrow Sunday March 4th 2018,further to that a message will be sent to update on the College re opening which will hopefully be on Monday 5th March. Your patience in this matter is appreciated. Regards. Oatlands.